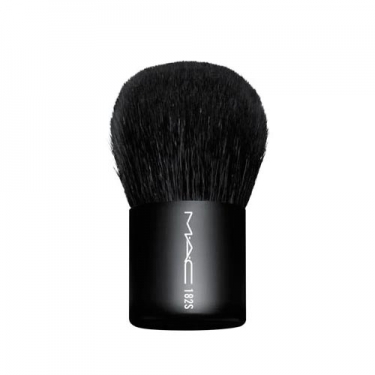 DESCRIPTION: 182S Buffer Brush from M.A.C. 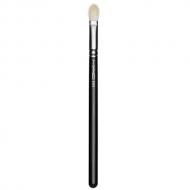 is a dome-shaped brush specially created to blend in perfectly and powder dust on the skin. Constructed with extra soft fibers, it is excellent for all powders and MAC pigments.